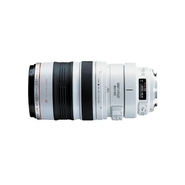 Bower - SLY2X 2x T-Mount Telephoto Extender for T-Mount Le The Bower SLY2X T-Mount Telephoto Extender is a secondary lens which is mounted between the camera and a photographic lens doubling its focal length.
. - Refurbished - DT 16-50mm F2.8 SSM Zoom Lens This compact lens packs first-class performance and a versatile zoom range for your APS-C format camera. 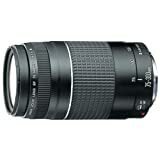 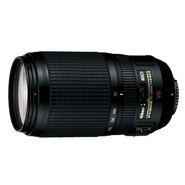 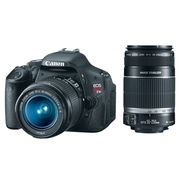 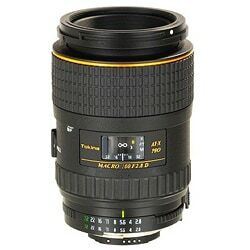 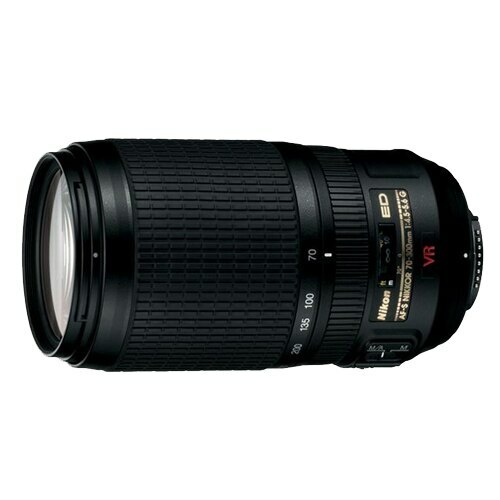 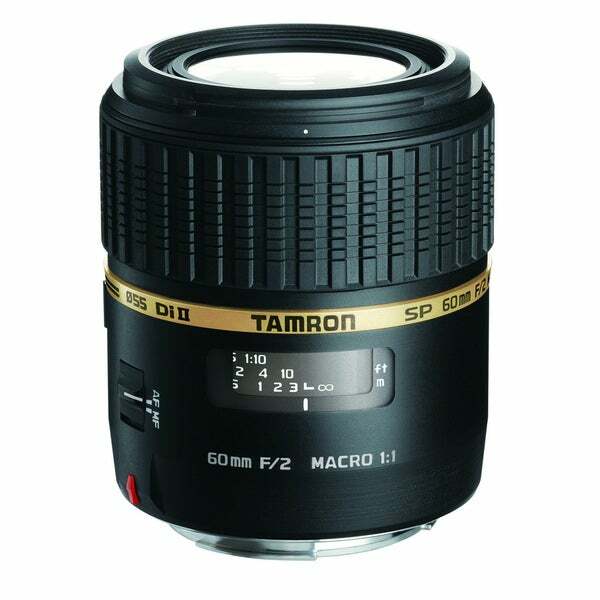 From wide to mid-range telephoto you have a constant f/2.8 maximum aperture throughout. 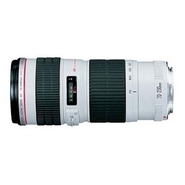 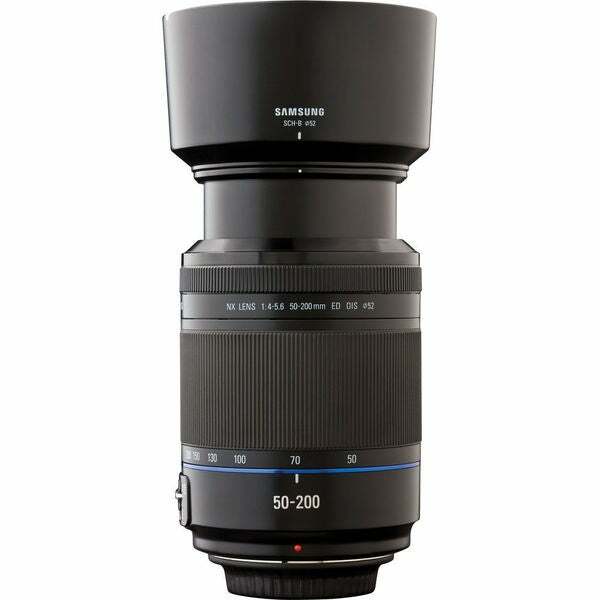 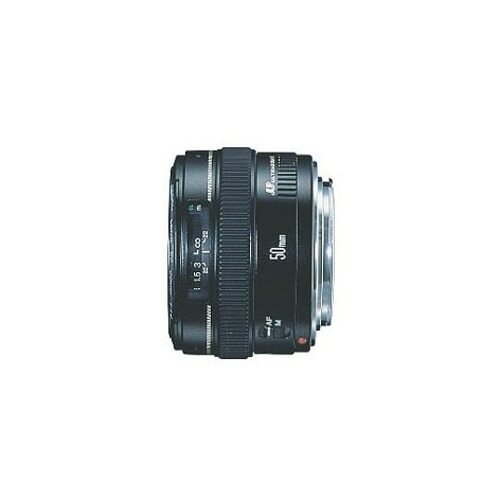 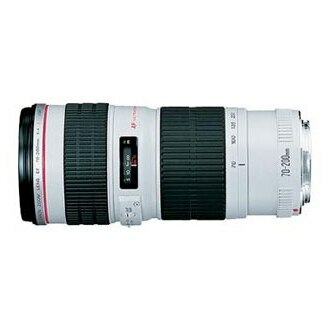 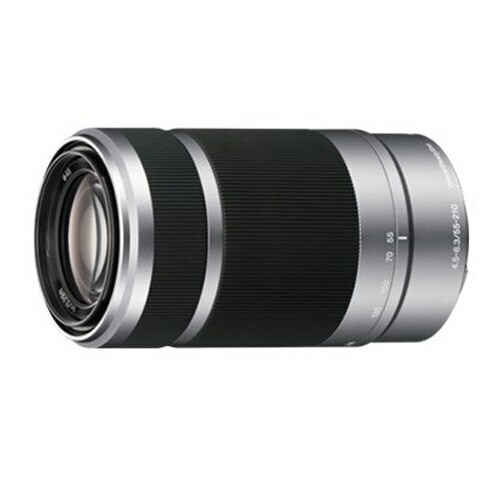 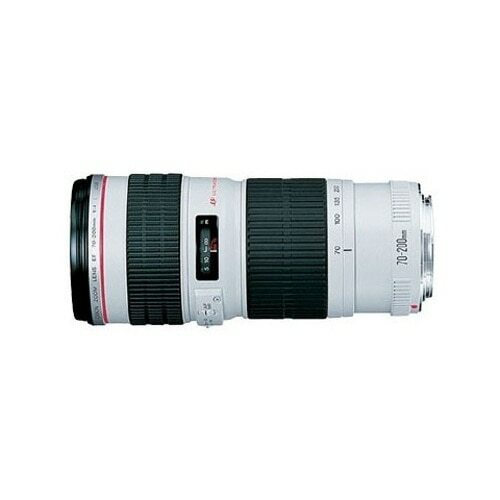 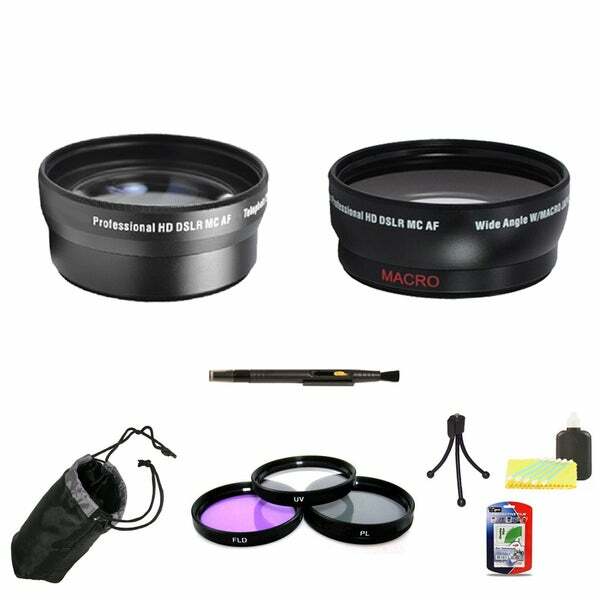 Sony - SELP18200 18-200mm f/3.5-6.3 Telephoto Lens SELP18200 Designed for use with Alpha NEX cameras and camcorders this versatile lens covers a wide range of shots and drastically reduces blur with advanced Optical SteadyShot image stabilization technology. 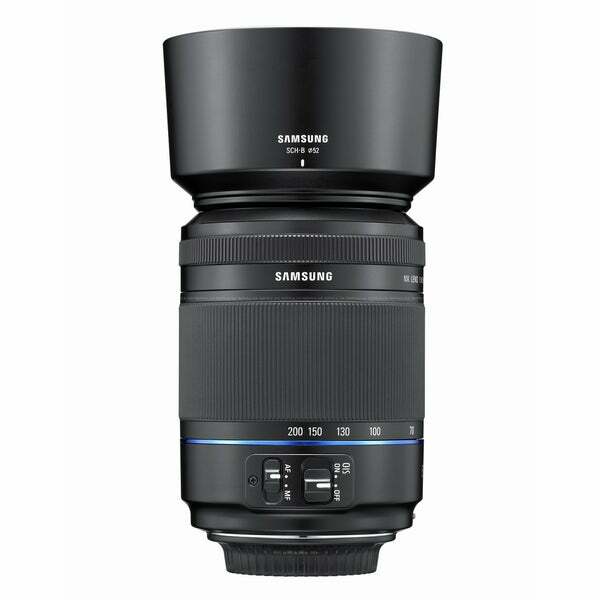 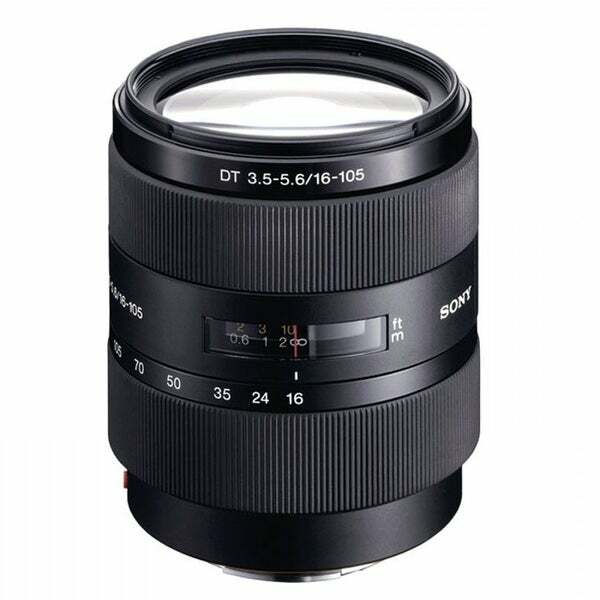 Sony - Refurbished - Sonnar T* 135mm F1.8 ZA Telephoto Zo Refurbished SAL135F18Z A lens of extraordinary performance for both portraiture and low-light photography. 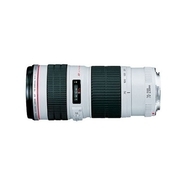 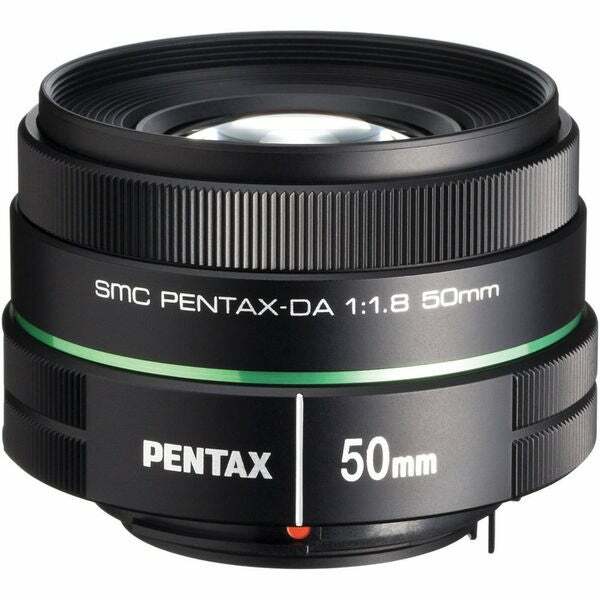 The classic 135mm focal length on full-frame cameras reaches 202mm on APS-C cameras with a wide f/1.8 aperture.